New York City- The Highline Ballroom was the place to be this past Friday night. Raheem Devaughn held his annual benefit concert for the first year in New York City. Devaughn has held these benefit concerts yearly for the past 4 years in Washington D.C. to benefit his LoveLife Foundation. The concert was presented by the Aids Healthcare Foundation. New York City- The Highline Ballroom was the place to be this past Friday night as Raheem Devaughn and friends held their annual benefit concert for the first year in New York City. Devaughn has held these benefit concerts yearly for the past 4 years in Washington D.C. in benefit of his LoveLife Foundation. The concert was presented by the Aids Healthcare Foundation. Devaughn’s annual concerts have featured artists such as Wale, Kelly Price, Vivian Green, V. Bozeman and many others. Friday’s NYC concert was hosted by New York City’s 103.9 FM’s Guy Lambert and La Loca. 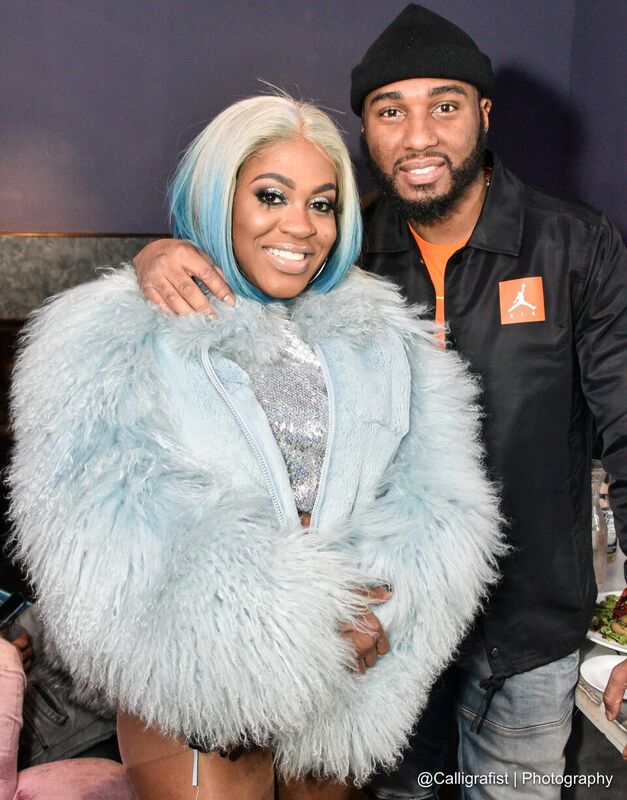 DJ Rico was on the 1’s and 2’s, while guests enjoyed live performances by hip hop favorite’s Lil’ Mo’, Chris and Neef, and Freeway. Rap legends Mc Lyte and Doug E. Fresh performed as well. 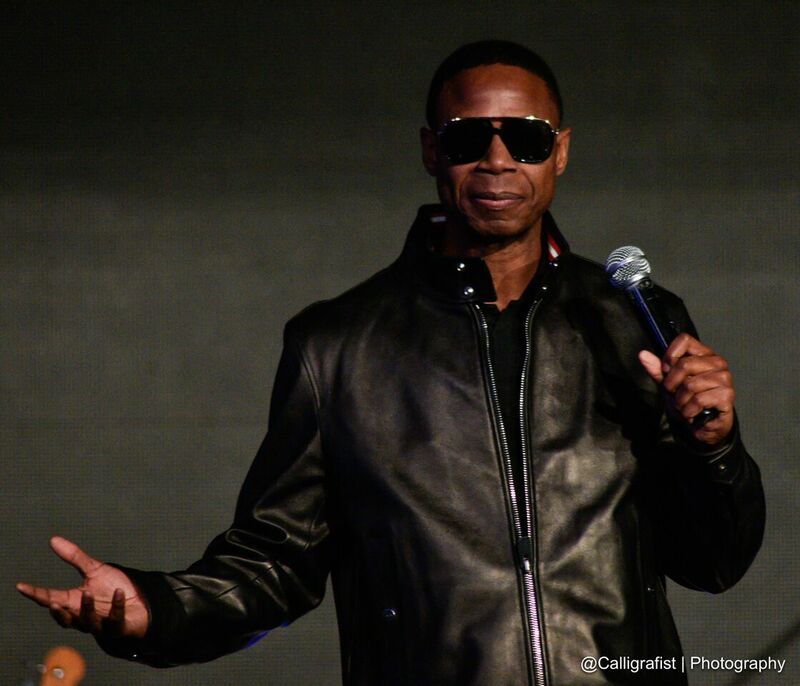 Doug E Fresh wowed the crowd with his live beat boxing skills. Audience members were also serenaded with live performances by Grammy nominated artists Ro James and Raheem Devaughn himself.